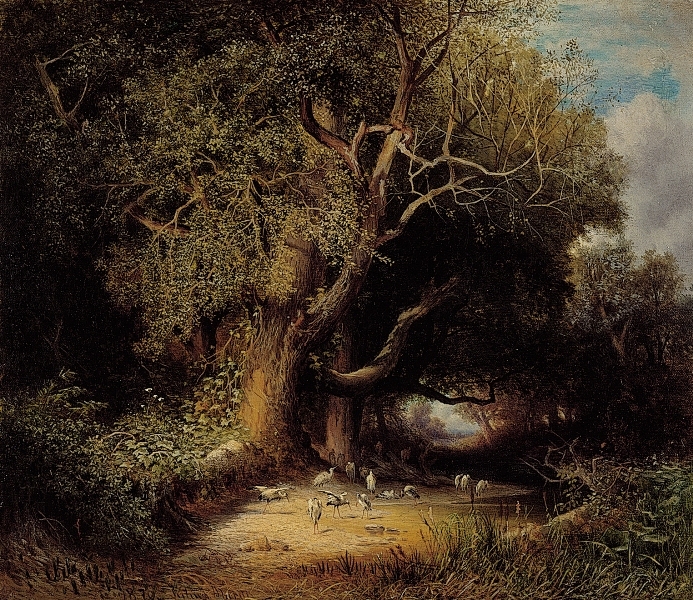 The aim of this exhibition is to introduce the main centres of landscape painting instruction that influenced the depiction of nature and natural motifs. 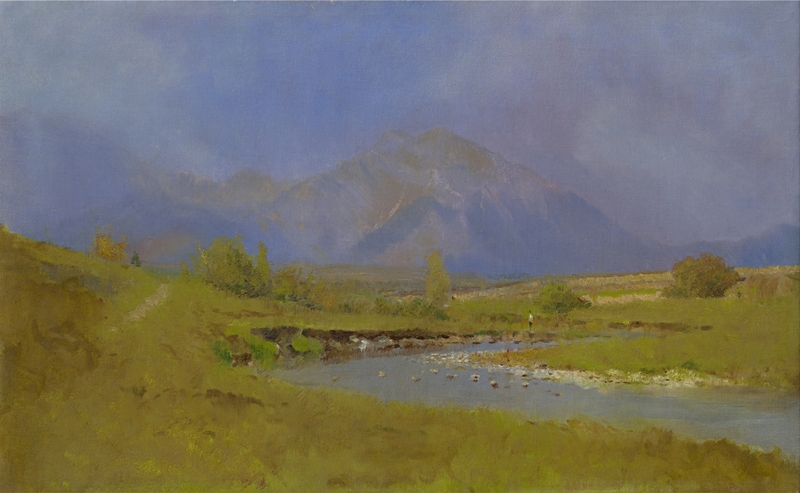 In the second half of the 19th century, following the example of the Barbizon School, approaches to the depiction of nature were relaxed. 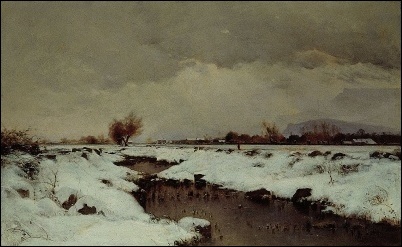 The discipline of landscape painting was gradually reformed, and also re-introduced at art academies. The most significant of these for Czechs were in Vienna, Munich, Prague and Paris, and also in Budapest from the 1880s. 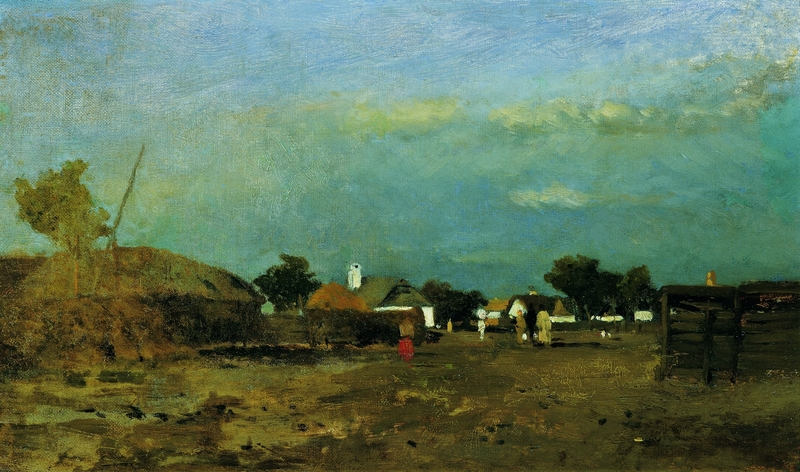 At the end of the century, the Naturalism of the generation influenced by Barbizon also had to cope with Impressionism. 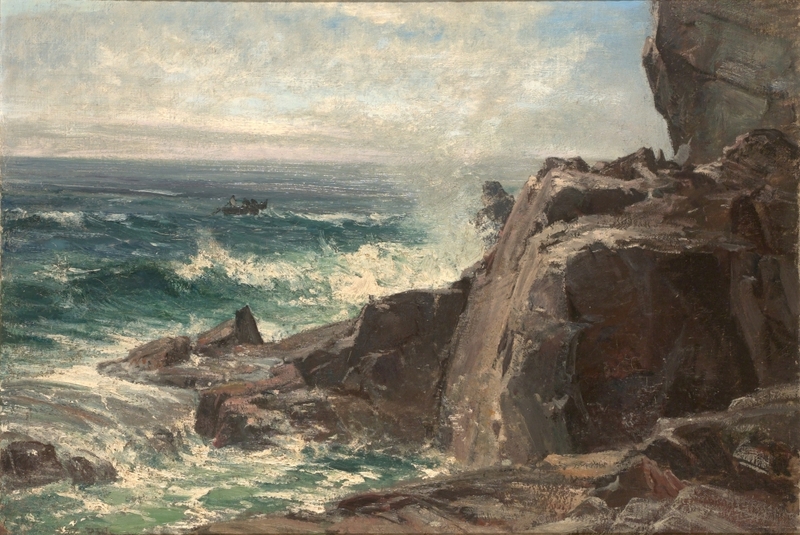 Its numerous variations such as Tonal Impressionism and Luminism featured prominently in landscape art. 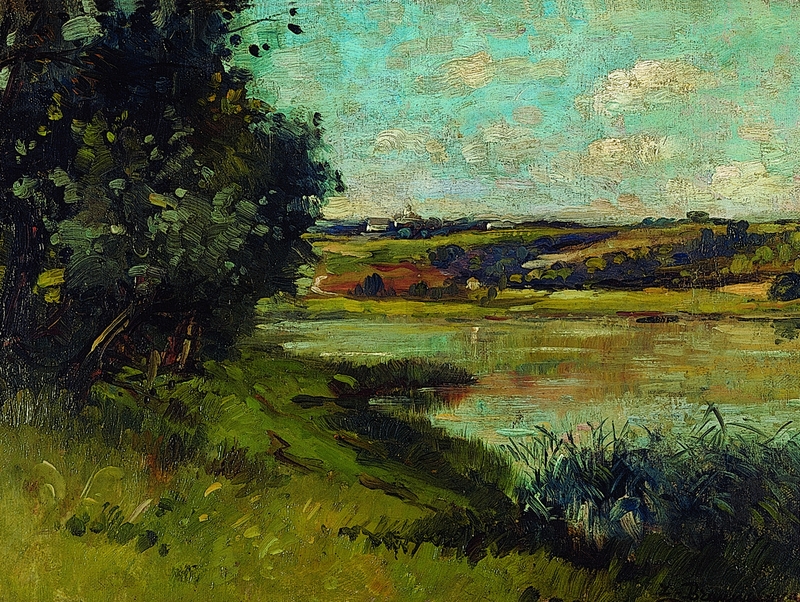 The disparity with France was that while manifestations of the Barbizon School and Impressionism were presented as a group movement in France, in the Czech lands they only influenced individuals. And these individuals had to either have the talent and the opportunity to enter directly into centres of art, or absorb these new concepts through different centres, often at a later date. The aim of the exhibition is to compare works of the main ambassadors of landscape painting of the period in the context of the main centres of art. 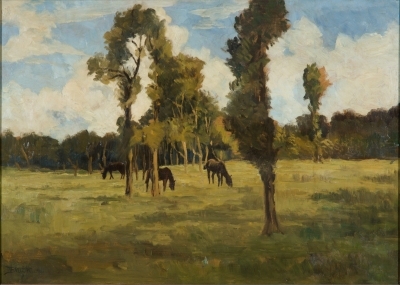 It also refers to the nationally and geographically complex arrangement of today’s Czech Republic and Slovakia, where it is necessary to observe the developmental lineage of landscape painting, its stylistic approaches, and thematic orientation in authors connected to Vienna, Munich and Paris.